What’s Your Thing? Teen Project ~ Where do you belong? If you know who you are and where you belong you are less likely to be or stay in a dating violence situation. Who is the most like you? How are you alike? Who makes you laugh the most? What’s Your Thing?  Teen Project ~ Define Your Values If you know who you are and what you value you are less likely to be or stay in a dating violence situation. We value what we feel strongly about. We value what is important to us. We value what we need.